Fuji Shioura is plainspoken. He isn’t offensive in the least, and he tells the truth as he sees it. In both recent candidate forums, Fuji said, quite directly, that a return to resident shopping on Devon is a must, and not only because the community is demanding it. Fuji said, quite simply and eloquently, that Devon’s real competition for customers will come from the new Mall of India, scheduled to open in Schaumburg in the Spring. An entire mall devoted to traditional Indian clothing, food, arts and crafts, and cultural events, the Mall of India is expected to attract Indo-Americans from Chicago’s suburbs as well as the entire Midwest. It is expected to be a major tourist attraction, a symbol of the growing wealth and influence of Indo-Americans. And it will lure away those customers who now come to Devon for dal and saris and a taste of home. Shabby little Devon will all but collapse once the beautiful new Mall of India opens. That’s why the merchants are spending like mad to get Shajan Kuriakose elected. They need economic control of the ward, although even they couldn’t tell you why. Once the mall opens Devon is toast. Shajan told an Indian newspaper in a recent interview that his business plan for the ward includes parades, festivals, and events designed to lure tourists. That’s not what he tells non-Indian residents, but never mind. 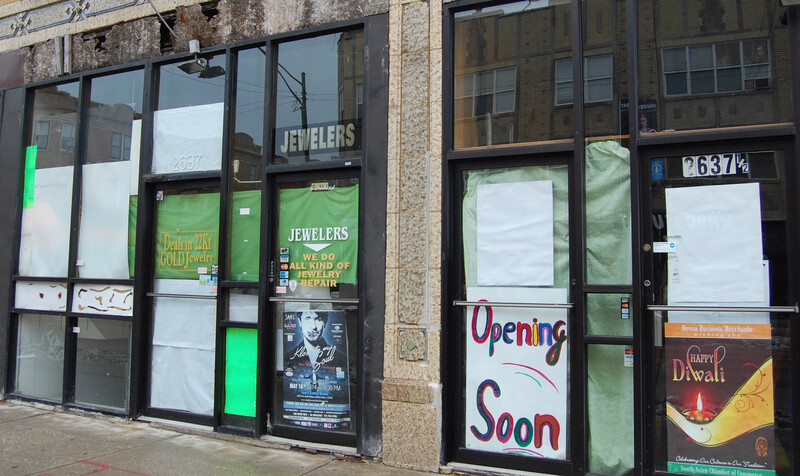 The merchants think business will boom if the street becomes a three-ring circus. But the tourists and the rest of their customers will be in Schaumburg. The party’s over on Devon. Let’s dispose of the Washington claim first. Shjajan is 36; Washington ran for his first term in 1983, when Shajan was 4 years old, and for his second in 1987 when Shajan was 8. It’s unlikely Shajan “volunteered” in the normal sense but he probably accompanied his father while his dad worked on Washington’s behalf. It’s simply ridiculous to claim to have been a political “volunteer” at age 4 or age 8, and shows a politician’s disregard for truth. Not a good sign. I find Shajan’s campaign mailer offensive. It’s not clear who his backers are or whose interests are being threatened. But it clearly has not occurred to the merchants whose “investments” he wants to protect that other merchants were on Devon before them, and that they lost their investments–and their businesses–when the current business owners decided to make Devon so ethno-specific that no other business could thrive there. Those merchants were invested in the community, too–and they lived here, unlike most of the current merchants, who live in the suburbs. By saying they will “fight to protect [their] interests” they are, in fact, signaling that they will not yield to any attempt to make Devon more inclusive or more reflective of the entire community. I find this extremely troubling. For the record: We are ALL “extremely invested in this community,” whether we live here or own businesses here. 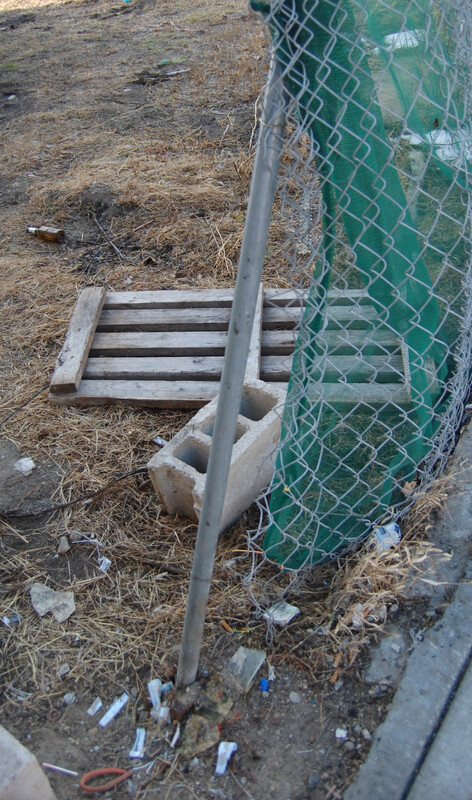 I’ve seen property values on my block and the next one decline because of selfish business decisions imposed on the residents without any warning or opportunity for negotiation. The needs of residents have been sacrificed time and time again to the selfishness of a business community that takes and takes from the residential community but won’t give an inch to meet the needs of residents. I’ve said before and I’ll say again that the problem of failing businesses on Devon Avenue lies in an exclusionary approach to retailing that relies on nonresident shoppers and tourists rather than the West Ridge community to support the businesses. The merchants have no one but themselves to blame. It’s the reason that Devon has become little better than a 24-block strip mall, home to 47 businesses that sell groceries but not one shoe store. If the merchants want a fight to retain their kind of shopping, they’re likely to get it. See Little Tyber, Part I and Part II for a little history lesson. I called it a fable but it’s a shame. West Ridge is not Little India, and Little India is not West Ridge. 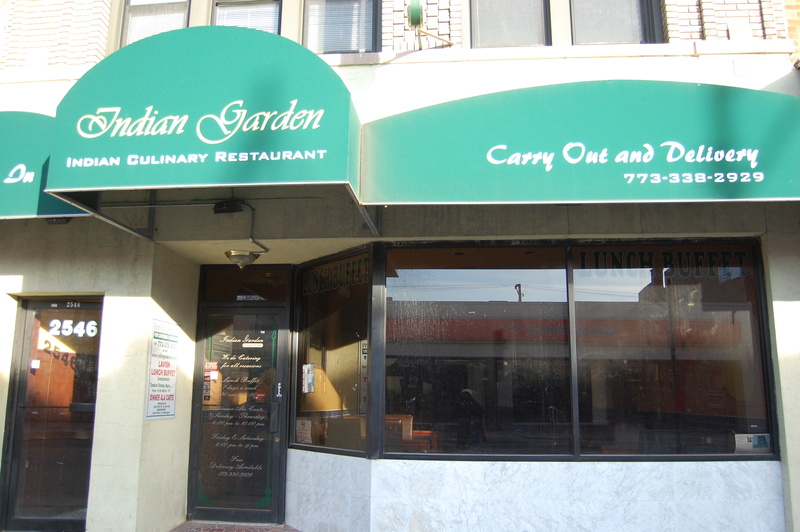 Little India is in West Ridge and is part of West Ridge, but the larger community is not and cannot be part of Little India. Stand back. Did the sky fall? No? Let’s continue. A few years ago the owner of the Russian bookstore on Devon (now closed) told a reporter that the 50th Ward is not a multicultural community but merely a neighborhood where different ethnic groups live side by side without any real interaction. He was right then, and it’s even worse now. The current alderman babbles incessantly about our ward’s multiculturalism but she has done absolutely nothing to unite our various cultures into one community. Why should she? Ignoring ethnic rivalries and resentments works to her advantage. Playing one group off against another ensures that she will remain alderman. The current aldermanic race, which pits her against two Indo-American candidates, is a case in point. Zehra Quadri has lived in the community for decades, founded a community service organization to serve ward residents, and worked closely with former alderman Bernie Stone to deliver services to ward residents struggling through the crushing economic recession that began in 2006. She posed a political threat to the Silversteins, and once Debra was elected Quadri’s city and state funding was cut off; she kept her organization running through private donations. She wasn’t able to do as much as before, which suited the Silversteins just fine. Shajan Kuriakose moved into the ward less than a year ago, invited to run for alderman by Indo-American business interests who don’t live in the ward but who assured him that they could deliver the Indo-American vote and (1) make him alderman outright; or (2) give the election to Silverstein; or (3) force a run-off in which either he or Silverstein would win. No matter the outcome, the Indo-American business interests would get what they want: political and economic control of the 50th Ward. These business interests are so desperate for power that they pander to the anti-female prejudice within Indian culture by pitting an Indian man against an Indian woman, knowing full well that most Indian voters would choose the man. 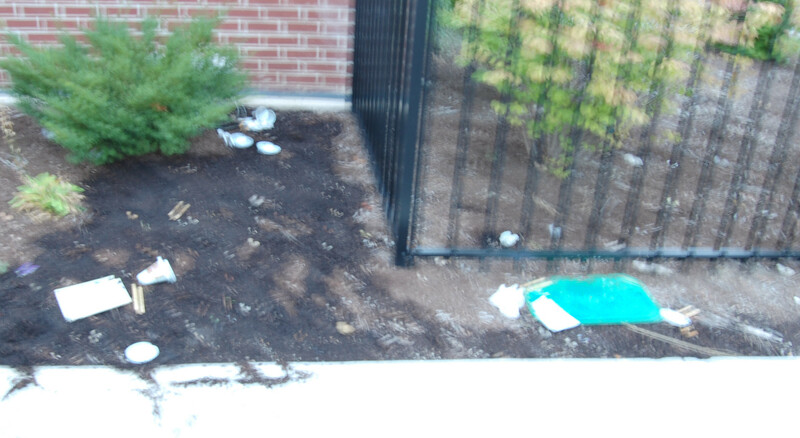 They also know full well that Kuriakose does not really live in the 50th Ward, and the matter of his true residency is now an issue before the Illinois courts. In the decades since selfish politicians and their marketing teams began to tailor and target political messages by ethnicity, race, and class, Americans have become less united as Americans and more willing to identify by ethnicity, race, and class. It’s one thing to have pride in your heritage. 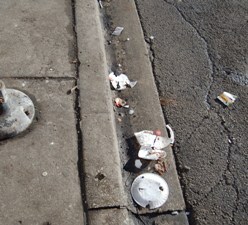 It’s another to turn that pride into the kind of selfishly destructive politics that is so evident in West Ridge in this aldermanic campaign. There is no dominant ethnic group in our community. Indo-Americans are the single largest group, at about 23% of the neighborhood, with Latinos a close second at about 21%. Our Latino community includes Mexicans, Guatemalans, Cubans, Puerto Ricans, and South and Central Americans, but their presence is not reflected in our shopping districts. More than 75% of the ward is not Indo-American, yet it is only the welfare of the Indo-American community that concerns our politicians. The result of this selfish ethnocentric marketing is evident on Devon. Block after block is filled with a mix of vacancies and a variety of shabby little stores that sell anything and everything to make a dollar. The stores on Devon are the kinds of stores found at the crossroads of dusty little villages: Sari shops that also sell pots and pans, lottery tickets, and phone cards. Groceries selling saris and cell phones. Electronics stores that sell luggage and lottery tickets. Cell phone stores that also sell pots and pans. Every block is home to convenience stores and discount stores. 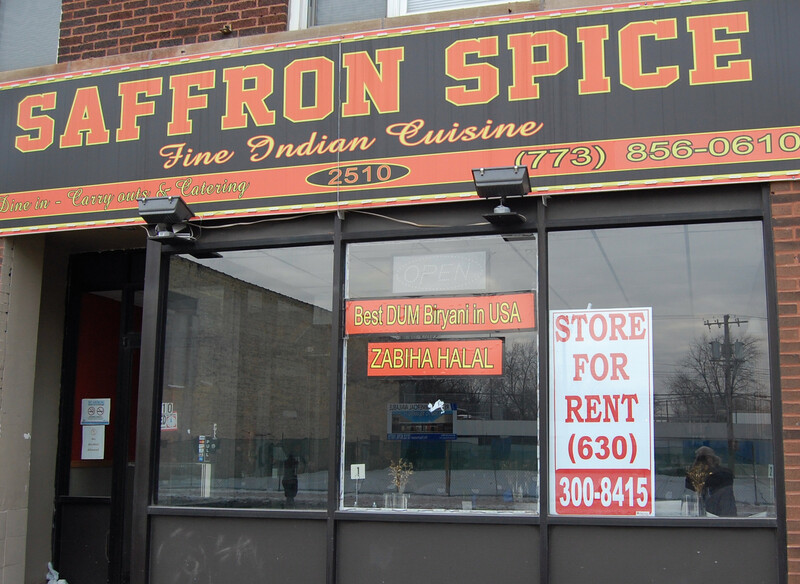 Having destroyed one of the finest shopping districts in the City of Chicago, the Indo-American business interests now want their own alderman so they can expand their influence all over the ward. That they have transformed Devon into a dump is not discussed. That Indo-American business interests refuse to serve the larger community, relying instead on tourists and Indian shoppers from neighboring states, is not discussed either. The truth—that the street began its decline when the Indian businesses began to dominate Devon and shut out the larger community—is dismissed as racist and anti-Indian. But it isn’t. 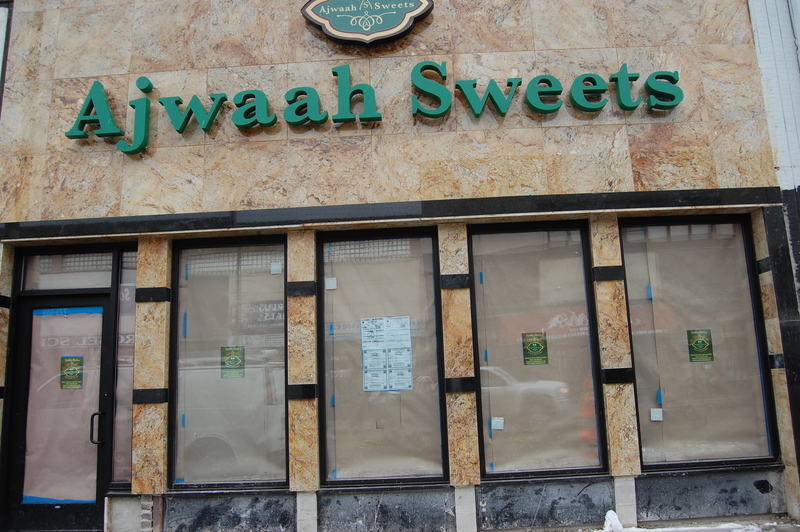 The 50th Ward faces an election in which one minority group is determined to gain political power over and dominate all other groups in the ward. We must reject this group’s candidate in favor of a candidate who will represent the entire community. Selfish ethnocentricity is destroying our sense of community and the viability of our major business district. This election is an opportunity for 50th Ward voters to reject ethnocentric politics and to support inclusiveness and community over narrow self-interest..
Kuriakose uses “Many communities, one 50th Ward” as a campaign slogan. Like everything else he says, it’s only partly true. We are many ethnicities. We are not one community. If we re-elect our do-nothing alderman, or elect a political opportunist hand-picked by Indo-American business interests, we will remain that way. Main seating area. 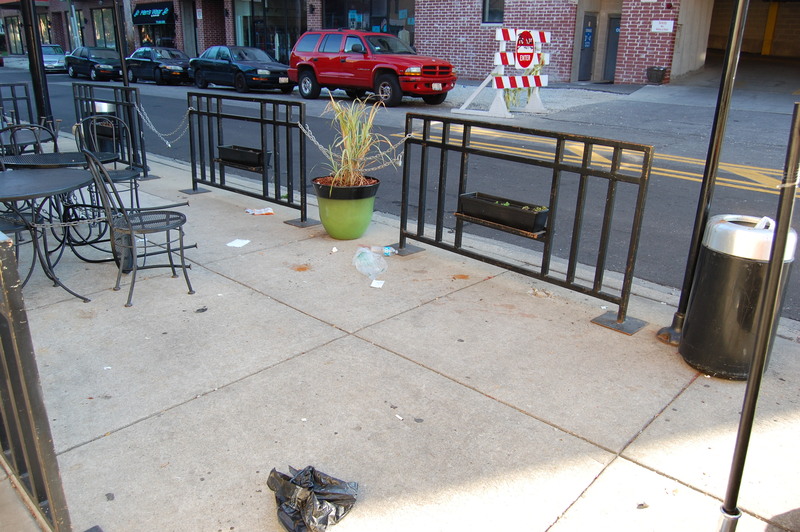 A couple hundred people ate here and sat here and left the place filthy. 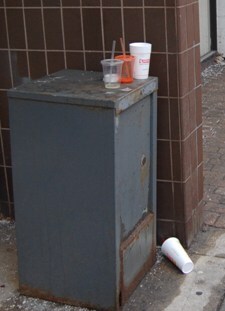 The organizers didn’t bother to clean up. 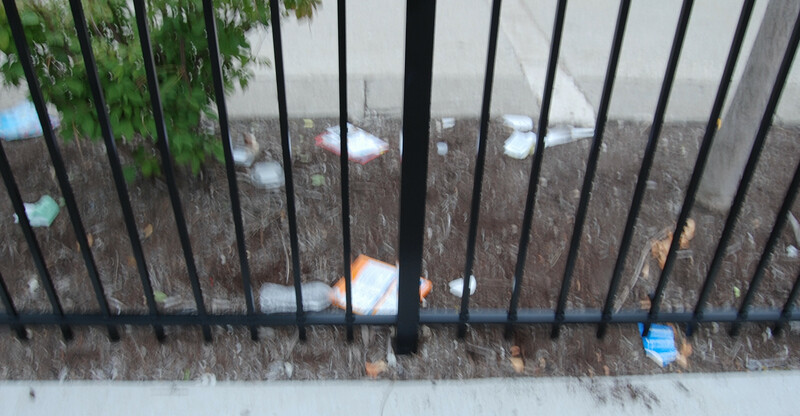 The alderman’s office and the sponsoring organization for this event both failed to tell the residents that such an event had been booked right outside our homes. Main seating area after party. It’s hard to believe that anyone would leave such a mess. On the other hand, most of the party-goers don’t live here, so what do they care? A feast for rats. 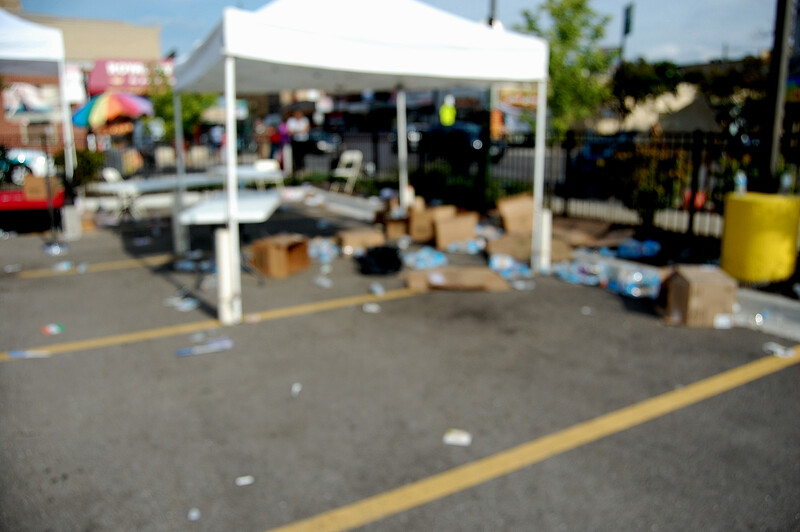 Bad enough that the party’s organizers didn’t clean up, but neither did Republic Bank. 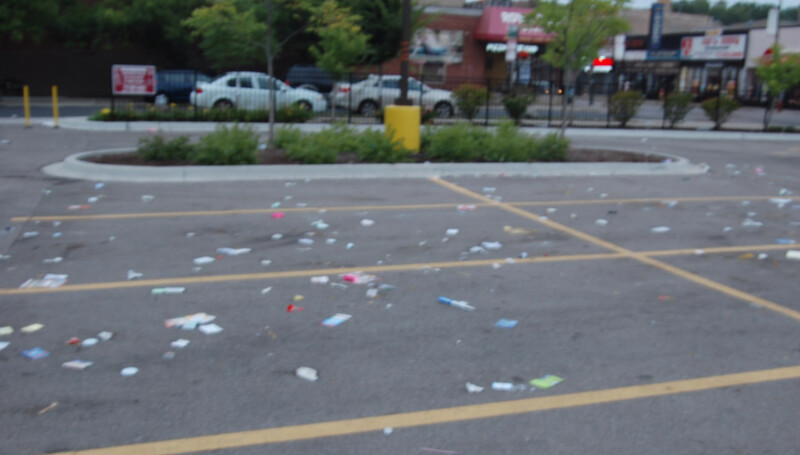 This mess was untouched from Saturday afternoon until early Tuesday afternoon, when the parking lot was cleaned for the next day’s community market. More food garbage for rats. Again, how could event organizers leave this behind? And why didn’t the Bank clean it up? 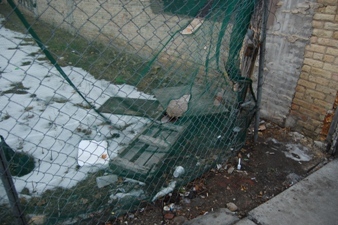 Food trash left inside parking lot along Devon Avenue fence. The organizers didn’t see this, either. Performing area trash left behind. Even the performers disrespected the residents. 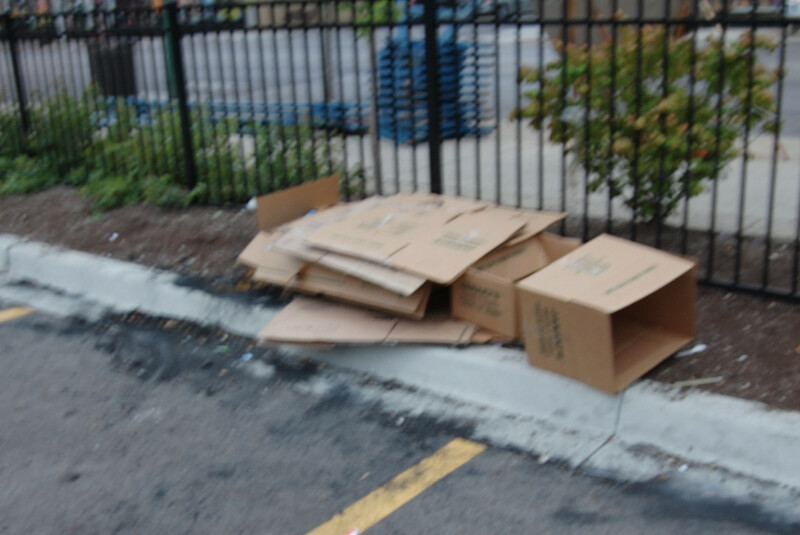 Empty boxes dumped inside lot along Devon Avenue. There were more boxes like this on the alley side. They weren’t needed anymore, so why bother with them? 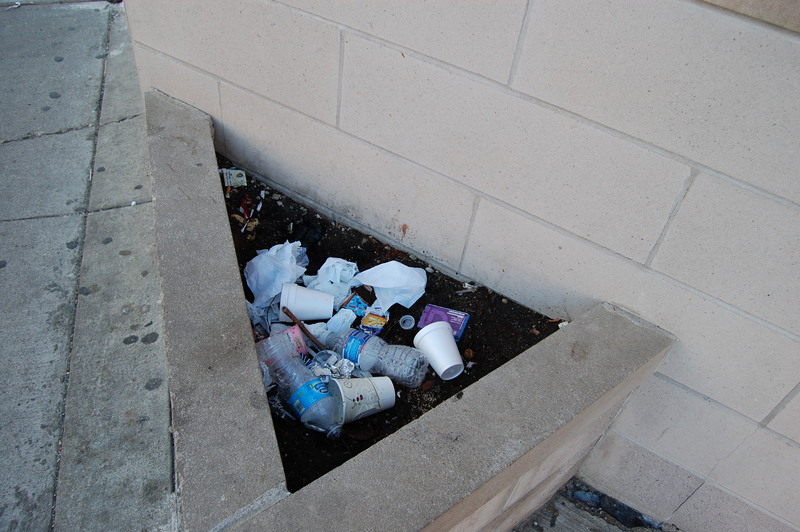 Celebrants left this garbage in front of my home. This mess came from a family of three. The lady of the house dropped the soda can out the van window while I stood asking her husband if he really intended to throw two water bottles on my parkway. He did. 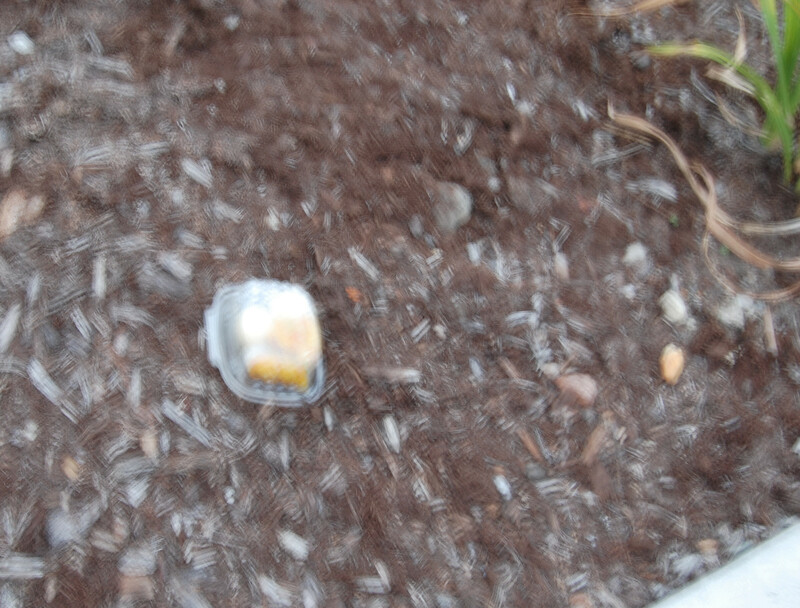 Cake tossed on the ground. 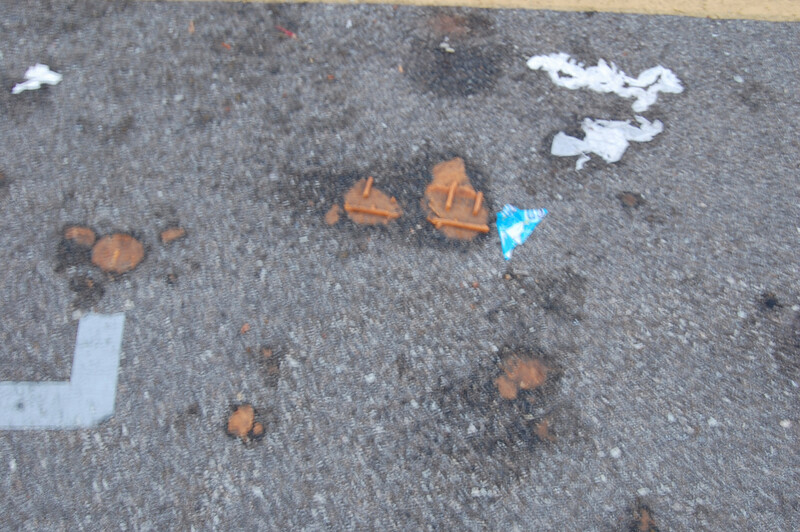 Cake packs like this were everywhere and left exactly where they’d fallen or been tossed. 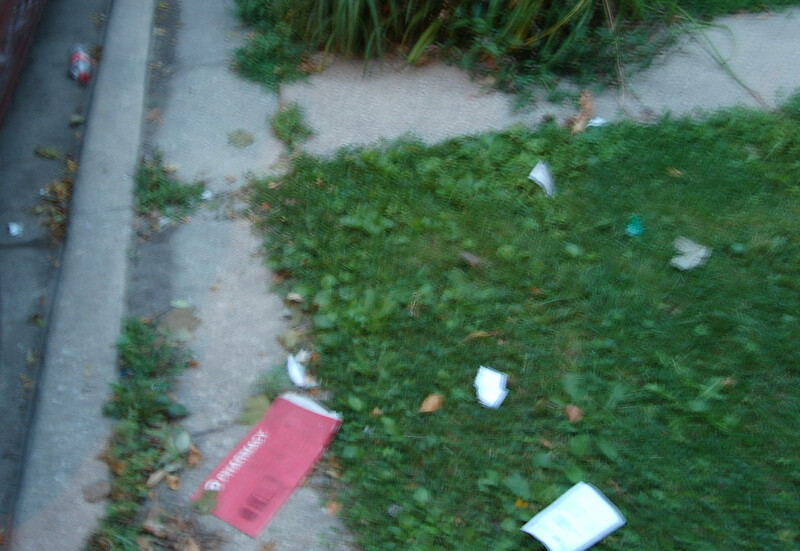 A lot of this trash blew straight down Devon and down Washtenaw as well as into the alley. 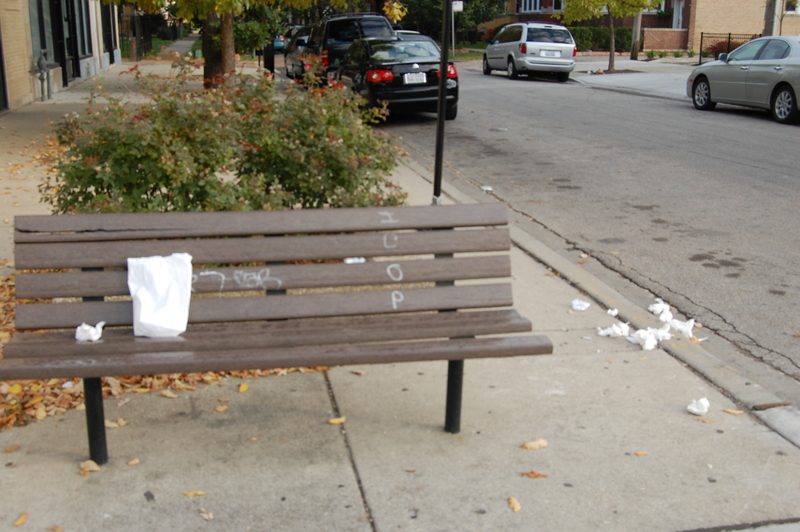 Rating the Alderman: Communicating with Residents. Part II. 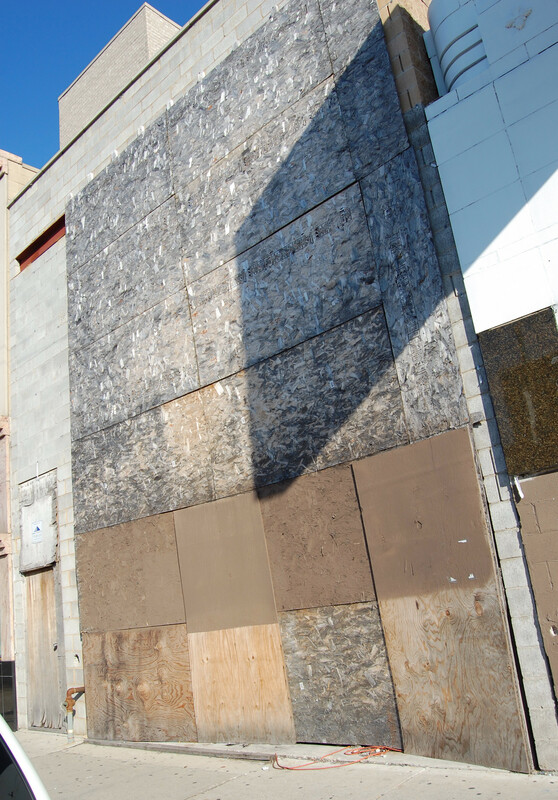 Part I described Silverstein’s first “redevelopment” project in the ward, the demolition of most of Republic Bank’s building on Devon Avenue, its replacement with a parking lot, and the construction of an ATM on a residential side street. Let’s review how well Debra communicated with residents afterwards. Property owners and residents living directly behind the new Republic Bank parking lot at Washtenaw and Devon were opposed to its construction but our concerns were met with repeated claims by the Bank that “it’s just a parking lot.” This proved to be a lie. There were plans for that lot even before construction began, but, once again, nearby residents were not told of those plans and quality-of-life issues for residents were ignored when those plans were made. In July of 2013 the first Devon Community Market was held in the lot, complete with soundstage. Jointly sponsored by the alderman and the West Ridge Chamber of Commerce, this public event also required the same noise ordinance exemption. The market requires at least two hours of set-up, so trucks, vans, and work crews filled the alley outside our homes beginning around 7:30 a.m., with the crews shouting at one another as heavy poles to support tents, tables and chairs, and the soundstage itself were dragged or tossed into the parking lot. Assembly of tents, soundstage, and other areas, complete with hammering, took more than an hour. The soundstage was set up at the Washtenaw-Devon corner of the parking lot, again to provide maximum exposure and draw shoppers on Devon to the lot. That it was also aimed directly at the residential housing on both Washtenaw and Fairfield was not a concern. Four hours of ear-splitting live musical performances of varying quality occurred on each of the four Sundays the market was open, once each month from July through September. That first market I went to the lot to talk to whoever was in charge and complain about the loudness of the music. I spoke to both Amie Zander, then-Executive Director of the Chamber, and the alderman. Both told me—and let me quote Zander—“there will be music.” When I asked the alderman if she would want this kind of noise outside her home, she replied that she wouldn’t mind if it was for the good of the community. I suggested she hold the next market where she lives and see if she still felt the same way. Big mistake. Nobody interferes with this alderman. She may not care if her actions rob you of your sleep, or the peaceful enjoyment of your home, but she cares a lot if you object to her doing so. The July market was followed by the August India Day celebration. The reviewing stand was moved to Washtenaw and Devon, across the street from the new parking lot, and the musical entertainment—blasted so loudly from tinny speakers that it was past the point of being heard as music—began shortly after 9 a.m. and continued until after the parade in early afternoon. The reviewing stand construction began in early morning, and the concert-size speakers were connected and blasting immediately after. There was no communication with residents about this, either. After September the lot was quiet. In 2014 the community market was moved to afternoon and set-up did not start until 2 p.m. The soundstage disappeared in favor of low-key musical entertainment. 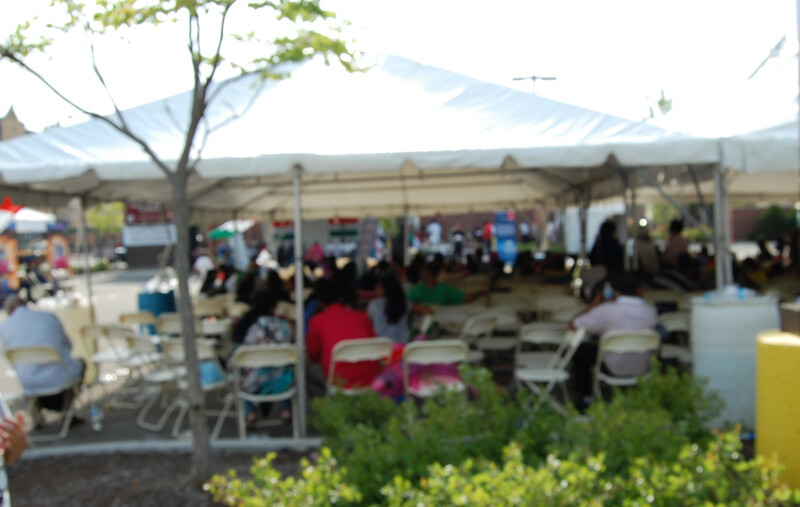 Then came the 2014 India Day celebration. The alderman who pledged as a candidate that there would be open communication with residents didn’t tell anybody what she and the Chamber had planned for August 17, 2014. At 6:20 a.m. trailer trucks appeared in the alley alongside residents’ homes. Barrels were rolled down ramps and into the parking lot. Tables and chairs were unloaded, tents were constructed, an entertainment area set up. I spoke to the man in charge, who snapped at me that if I had any complaints I should talk to the alderman—“she gave us permission.” For the next 9 hours, on a beautiful Saturday afternoon that usually saw residents enjoying yards and porches, we were subjected to blasting music, including 7 hours of live musical entertainment complete with concert-size speakers set up across the alley from our homes. Residents from blocks away said they could hear the music plainly. While the party crew was setting up, the reviewing stand was being assembled across the street. Shortly before 9 a.m., they, too, began blasting. Hundreds of people came to the parking lot to eat and sit under tents while being entertained. They ate, and threw food garbage everywhere. 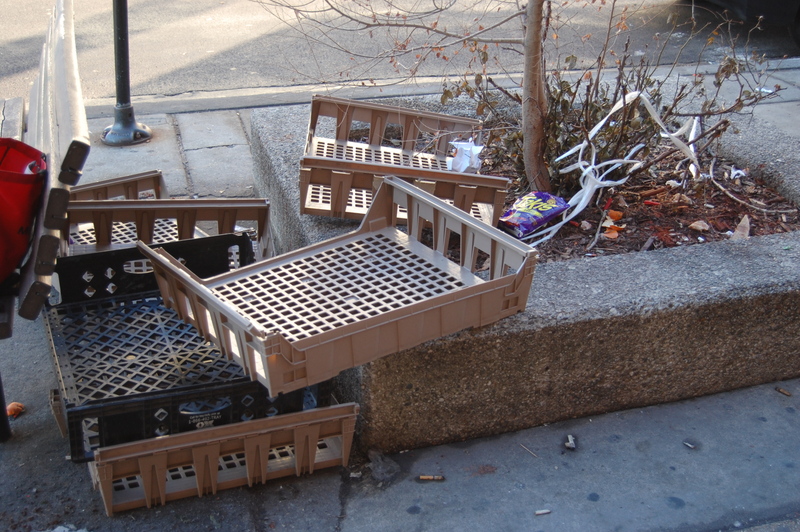 The party’s organizer’s left the garbage where it fell. Why should they care if it feeds rats? They don’t live here. It’s the residents who were left once again to bear the costs of the business community’s indifference to our quality of life and their belief that they and the alderman owe us nothing, not even simple good manners. 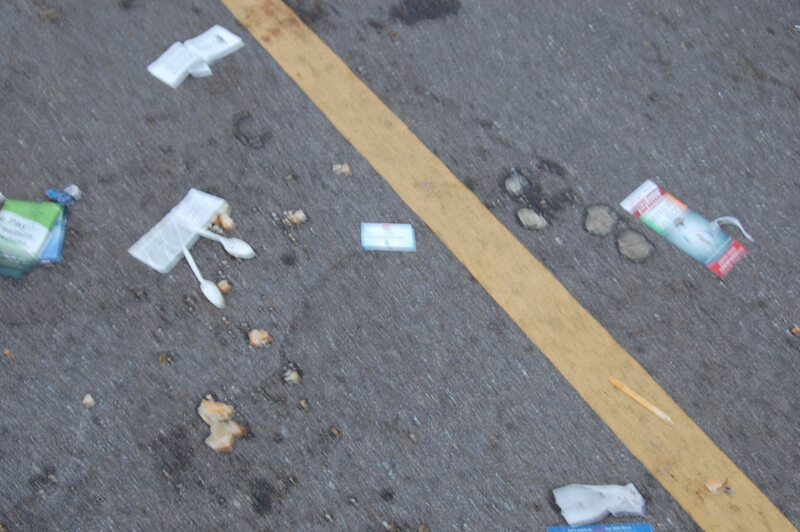 The food garbage remained in the parking lot from late Saturday afternoon until the following Tuesday afternoon, when it was cleaned for the next day’s community market. 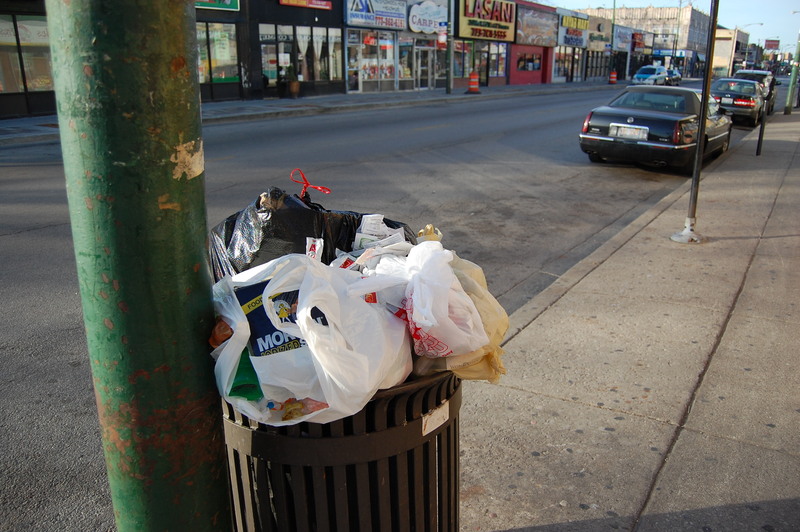 But Silverstein doesn’t see the garbage, doesn’t see the rats, doesn’t hear the noise, and doesn’t care how residents are affected by any of these things. Why should she? It’s just a parking lot. Welcome to DebLand. 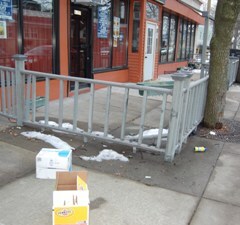 Devon Avenue Welcomes Visitors. Welcome to DebLand. What Economic Plan? For a long time all appears to go well in Little Tyber. But then something truly insidious begins creeping into the Tyberian marketplace. Let’s call it reality. The Tyberian merchants have badly misjudged the demand for Tyberian goods. Not only is the Tyberian population in the community not large enough to support the blocks and blocks of Tyberian-only businesses, but the number of Tyberians in the entire country isn’t large enough, either. Tyberians are less than 1% of the country’s population, and most of them will never visit Little Tyber. Worse, even people from Tyber don’t come as often. When they travel, they want to visit other cultures. Being able to say “I bought it in Little Tyber” has lost its cachet. The tourist market is also disappearing. Other People from other places are unwilling to come to Little Tyber to look at window displays of traditional Tyberian clothing that they will never buy or wear. Tourists don’t want to make the long trip from downtown just for Tyberian food that they can get back home or at a restaurant closer to their hotel. The floats at the Little Tyber parade have become tacky, too, and sometimes there’s nobody on them, so it’s not such a big draw, either. Once tourists have seen the displays of traditional Tyberian clothing and eaten traditional Tyberian food, there’s nothing else for them to do except buy phone cards, bottled water, or lottery tickets at one of the many convenience stores in the multicultural shopping districts. Little Tyber does not have museums, art galleries, or theaters so there are no cultural offerings, even for residents. The merchants ignored the power of Internet shopping as well. Tyberian goods can now be purchased online for less money. Nobody has to drive to Little Tyber for hard-to-find items because there are no hard-to-find items anymore. Tyberian shoppers come mainly to buy groceries at one of the many Tyberian supermarkets. In the winter, they often don’t come at all. They shop locally or on the Internet rather than spend hours driving through ice and snow to shop in Little Tyber in subzero weather. But there’s a bigger problem. Tyberians themselves now want better schools, cleaner streets, better housing, and a place in more upscale communities, and they begin to move to the suburbs, where the merchants live. They don’t shop only at Tyberian stores anymore. The merchants are dismayed by the lack of gratitude shown by their own people. 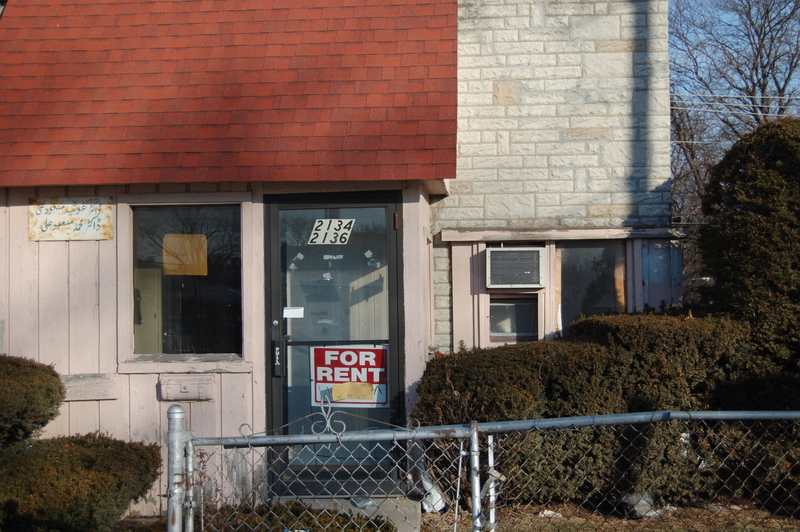 The merchants gave them a neighborhood of their own and now they’re leaving. Other People are moving in and this is not helping the Tyberian businesses. The cumulative effect of ignoring 70% of the neighborhood—its immediate market—has caught up with the Tyberian merchants. They are losing money, and are uncomfortably aware that they’ve been losing money for years. The whole shopping district is in decline. 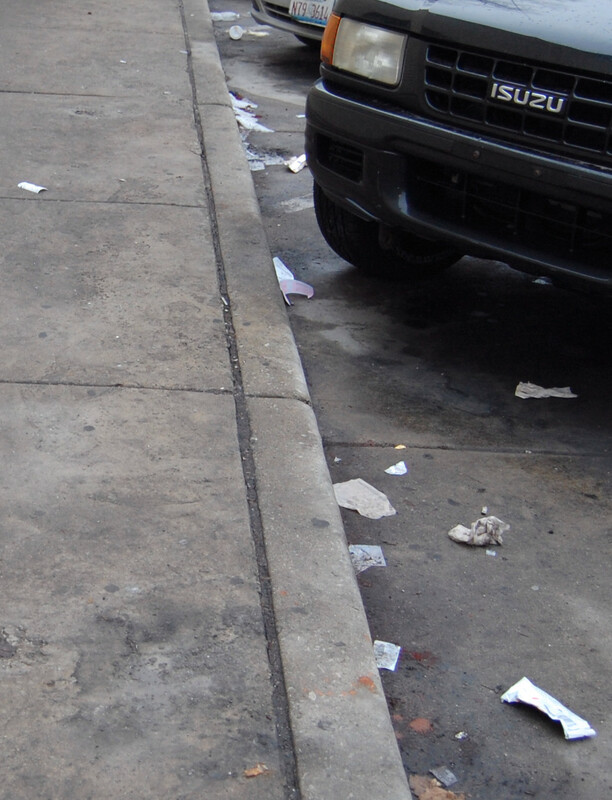 Storefronts and commercial buildings are shabby, dirty, and unappealing. 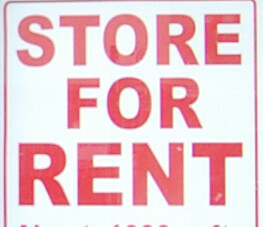 Ugly signage stands out more amid the many store vacancies. Tyberian stores begin to close. The merchants, especially those with multiple businesses, decide to act in their own interests, as they usually do. Refusing to change their business model and carry goods that would appeal to Other People, the merchants demand more community sacrifice to save their businesses. They need Tyberian shoppers from outside the community to support their stores, and they want nightlife and outdoor cafes and ATMs and parking lots. They want “community events” designed to attract tourists, like more Tyberian parades and 5K runs. So desperate are they that they are even willing to allow other ethnic groups in the community to hold their own parades in Little Tyber. The merchants begin to encroach on residential areas to build the things they want. They believe that no sacrifice is too great to demand from the Other People. There’s yet another blow. The Powers That Be, who sat silently for years, fearful of being attacked as racist if they interfered with the merchants and their plan to repopulate the community to support Tyberian businesses, now act against the threat posed by Tyberian voters. Threatened political interests always have the last word, and soon the largest Tyberian precincts are redistricted out of Little Tyber. The Tyberian population drops to about 23% of the neighborhood. This is not good. Their voting strength diluted, their businesses dying, their dreams of taking political and economic control of the community near collapse, the merchants settle on a solution. They secretly recruit a young Tyberian to move into the community to attract the Tyberian vote. His mission is to either dethrone the Powers That Be or deny a first-round victory while the merchants offer support to either the Powers That Be or the Powers That Might Be in exchange for retaining their influence and their stranglehold on the local economy. The merchants’ candidate is new to both politics and the community and gives the game away early. He talks too much. He tells of his plans to bring more Tyberians and Tyberian businesses to the community. His statements are met with outrage by the Other People. The merchants’ candidate says he was misquoted and clams he will represent the Other People, too. He has enough campaign money to spend on marketing to make his new claims seem believable, and the merchants will give him as much money as he needs to make them sound like truth. There are rumors that he is also receiving help from the Powers That Be. No one knows for sure because dirty political deals are always coated with a thin veneer of respectability, and those in on the deal are always mistaken for respectable people. Meanwhile, the economic slide in Little Tyber continues. Stores open and close every few months. 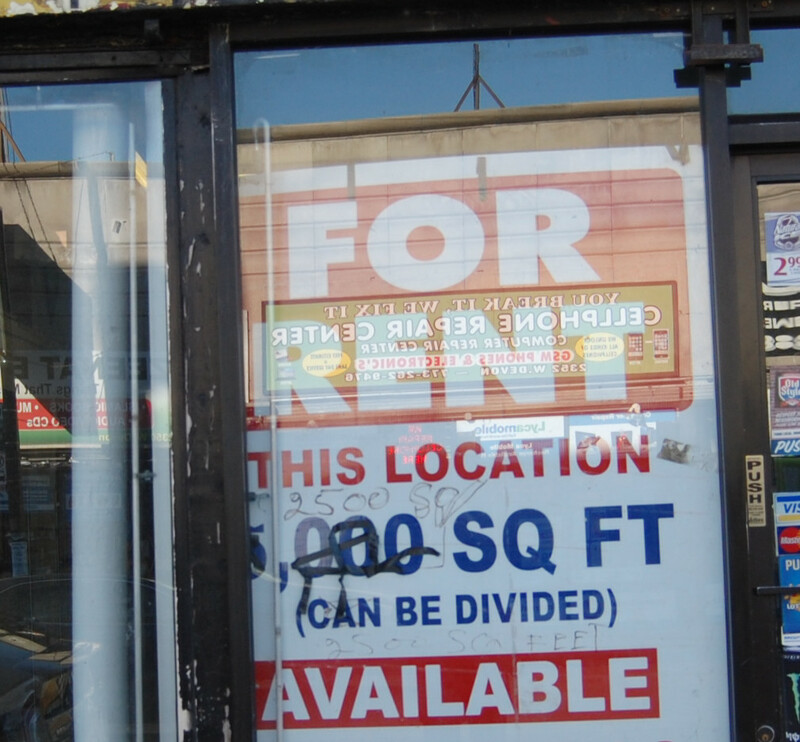 The street is full of vacant storefronts, shuttered restaurants, and empty buildings. Almost every block is the same—convenience/grocery stores, cell phone/electronics shops—and there just aren’t enough customers, yet new convenience stores and phone stores continue to open. Strange hybrid businesses appear: Tyberian bread shops that sell cell phones and cigarettes, traditional Tyberian clothing stores that sell phone cards and pots and pans. Tyberian merchants with multiple businesses are heard discussing whether or not to leave the shopping district. The Tyberian merchants blame everyone but themselves for what’s happening and believe that the only way to fix the mess they’ve made is to take political power and then continue to do business as usual. They think they have the votes to do it, or at least enough votes to play the spoiler and then collect their due from the Powers That Be. Either way, the Tyberian merchants do not intend to change a thing. They will not accept that the laws of supply and demand apply to Tyberian businesses. They will not admit that the Tyberian business model has created too much supply for too little demand, and that their target market is so ethno-specific it cannot be expanded beyond the laws of nature. They’re going to try anyway. They don’t want to be just one part of a larger multicultural community. They want the whole thing for themselves. Ethnocentrism in a multicultural world is a destructive force. The Tyberian merchants wanted to create a Tyberian market. Creating a Tyberian market meant destroying a community of Other People. Restoring the inclusive marketplace will restore the community. Neither can thrive without the other. In an unnamed city there exists a peaceful, prosperous, middle-class American community. It is proudly multicultural, but no group is so large that it can claim a majority. It isn’t Utopia, but for the most part everybody gets along with everybody else. The community’s main shopping district is a citywide attraction known for the wide variety of merchandise in its many shops and the cleanliness of its streets. Merchants new to the community begin to open stores in that shopping district. Let’s call them Tyberians. The merchants make it clear that they want to sell only Tyberian goods and only to other Tyberians, and they begin to transform the shopping district into a Tyberian marketplace. 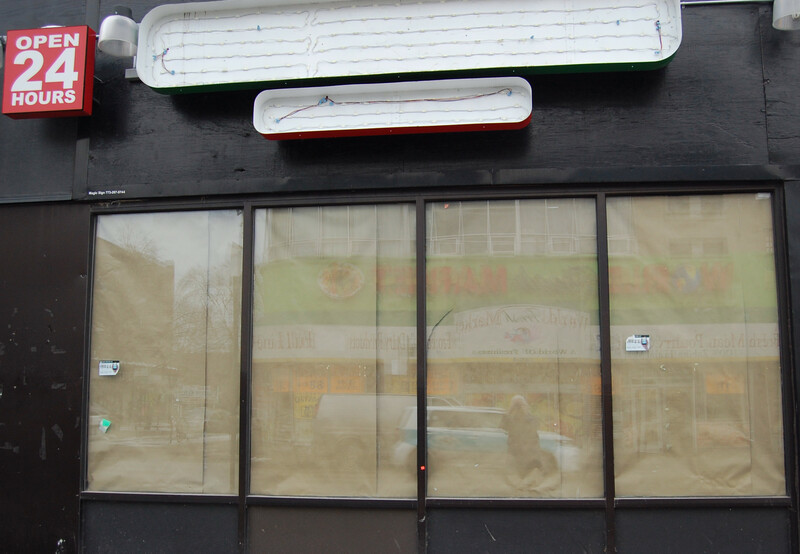 Soon there are dozens of restaurants, groceries, and electronics stores catering to the Tyberian market. Shops selling traditional Tyberian clothing appear on almost every block. Eventually no stores other than Tyberian stores can be found where once there was a shopping district known for its retailing diversity. Bookstores, clothing boutiques, shops that sold gifts, candy, toys, shoes, and linens disappear, along with bookstores and coffee shops. The Tyberian merchants refuse to sell any of this merchandise, but they don’t mind if neighborhood residents (let’s call them Other People) buy fruits, vegetables, and other items at Tyberian grocery stores. It is often said that the concentration of Tyberian restaurants and traditional Tyberian clothing stores rivals that of the Tyberian capital itself. The shopping district is given an honorary name to mark the Tyberian presence. The Tyberian merchants assume control of the Chamber of Commerce and begin to market the shopping district as Little Tyber. The entire community is soon known by this name. The Tyberians view this as a show of respect for Tyberian culture and know that political influence will soon follow. As the merchants intended, Tyberians begin to move into the neighborhood in large numbers, drawn by the Tyberian-only shopping district, thus guaranteeing the merchants customers for Tyberian goods. The new residents are welcomed by their multicultural neighbors but, as time passes, the lack of shopping for Other People causes many longtime residents to move away. The merchants, pleased by this development, see an opportunity to completely transform the community into a Tyberian stronghold and dream of electing the first Tyberian to the City Council. Many of the Other People become alarmed once it becomes clear that the merchants intend to change the community’s population to support their business model. It’s common, they say, for commercial change to follow population change. Further, they wonder about the economic wisdom of the Tyberian merchants. Does it make sense to ignore the immediate market of Other People in favor of attracting tourists and Tyberians from around the world? The merchants respond to all criticism in two ways: First, they insist that they are not discriminating against the larger community just because they want something entirely their own. They aren’t stopping the larger community from buying traditional Tyberian clothing or eating at Tyberian restaurants. Second, they accuse the complainers of being racist and not liking Tyberian people. The critics are silenced. The community’s families are stunned by the change to their shopping district. It’s not just that they can no longer buy the clothes they want because the merchants sell only traditional Tyberian clothing. 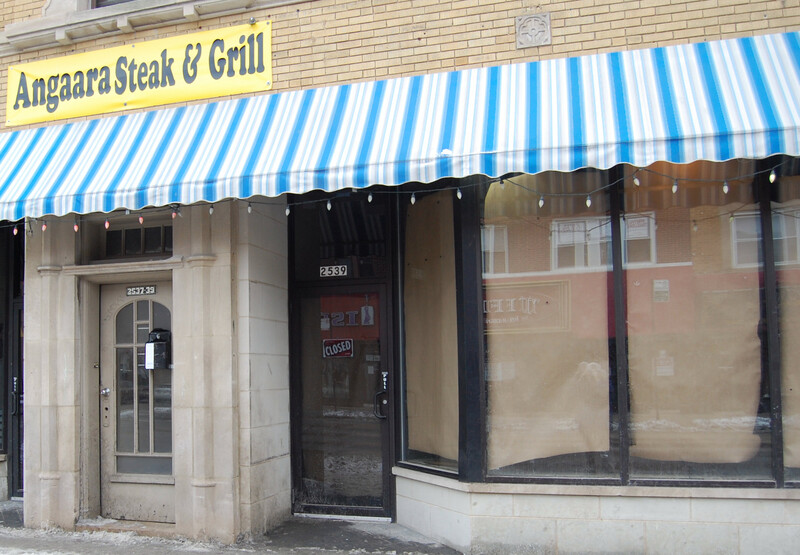 It isn’t only that there are now very few places for the Other People to eat because restaurants that thrive in other neighborhoods don’t open in Little Tyber, fearing they will fail. It isn’t even the loss of sales tax revenue that now goes to other communities where the Other People go to shop. 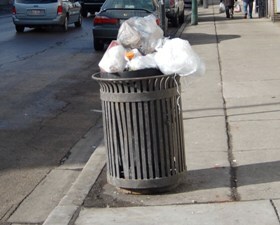 What bothers the Other People is that other shopping districts in the community are beginning to fail. These areas survived a national economic crisis but are now struggling against the overwhelming presence of Little Tyber on the main shopping street. Little Tyber has a limited appeal and is heavily dependent on consumers from outside the community to support its businesses. But the emphasis on Little Tyber has driven out so many stores and restaurants that Other People no longer come to any other part of the community to shop or eat. 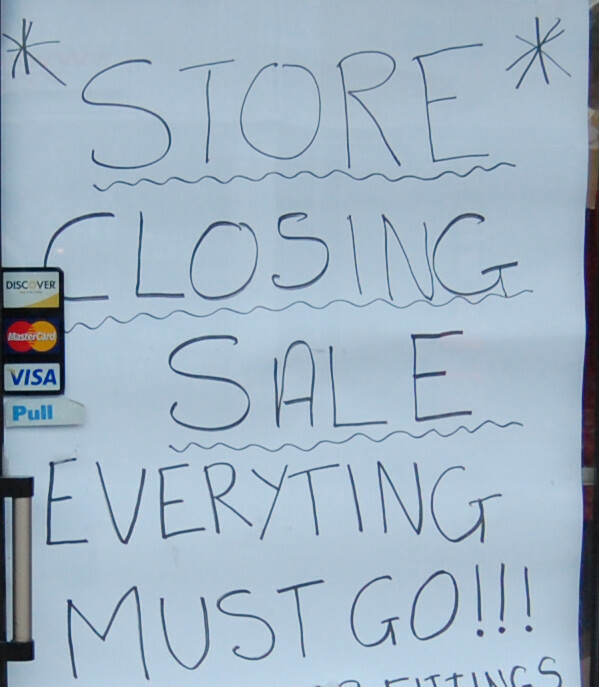 The marketing campaign of the Tyberian merchants has killed business throughout the community. The gift shops, toy stores, and shoe stores have been replaced by convenience stores and small groceries. 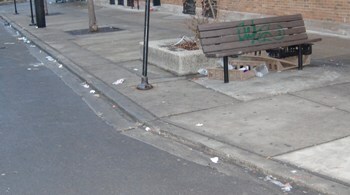 Other People can buy lottery tickets and bottled water in almost every store on every block, but they can no longer buy shoes or winter coats. The Tyberian merchants, secure in the marketplace that they have created, don’t notice that quality shopping for Other People has disappeared. Neither does the Chamber of Commerce. 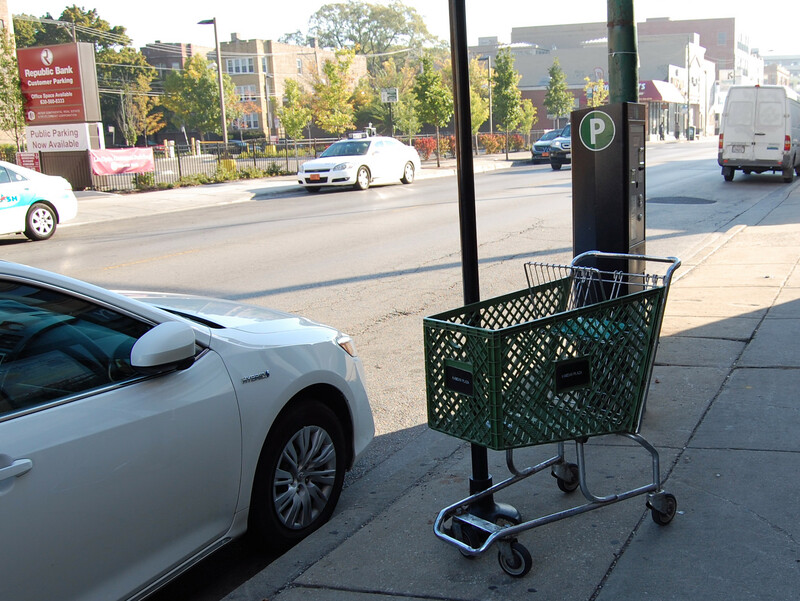 The community is mystified by its deliberate exclusion from a shopping district that once belonged to everybody. As more and more Tyberian stores open the community’s residents look to the Powers That Be for help. But no help comes. The Powers That Be remain silent, cowed by political correctness, well aware that they will be accused of racism and discrimination if they suggest that the Tyberians change their way of doing business. Some community members wonder why taking the shopping district away from everybody else in favor of Tyberians isn’t considered racist and discriminatory, but the Powers That Be do not intervene. Soon the Tyberians begin shutting down the main shopping district for their annual Tyber Day parade, holding outdoor concerts in residential areas to celebrate. That the majority of the neighborhood is not Tyberian does not matter. The parade and the celebrations afterwards draw Tyberians from the entire region. Tourism is a major component of the merchants’ business plan and the annual Tyberian festival is necessary for business. Because Tyberians are so ethnocentric, they don’t recognize that certain holidays are important to Other People in the community, and the shopping district gradually abandons decades of marking holidays with street decorations and merchandise sales specific to the season. On Tyber Day the street is festooned with Tyberian flags, but the Fourth of July is no longer observed, and there’s not an American flag to be seen on Memorial Day or Veterans Day. 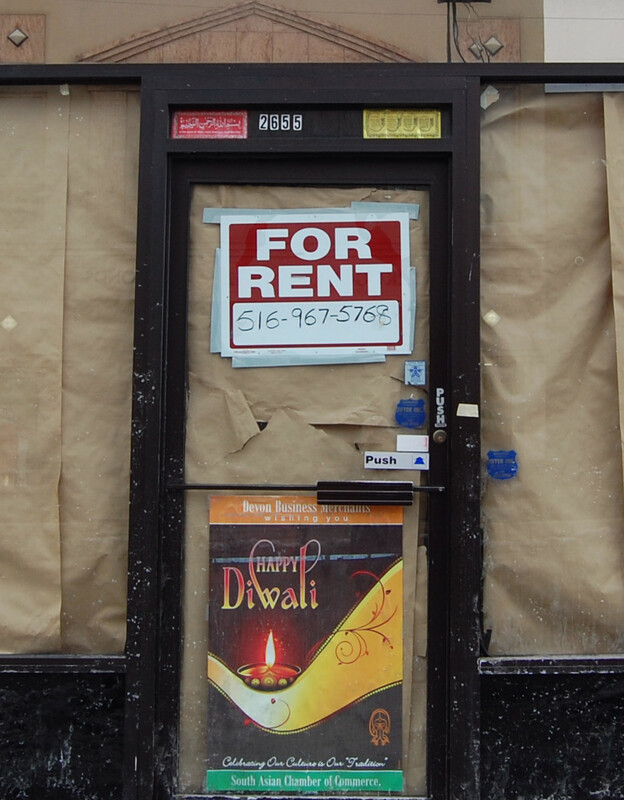 The end-of-year holidays of Christmas, Hanukkah, and Diwali are ignored. Instead, the Tyberian merchants create something called Winter Season to replace them. Winter Season in this particular city has always meant ice and snow and cold, a time for heavy coats, boots, and thick gloves, but the Tyberian merchants don’t sell these items. The community misses recognition of its holidays, and the merchants don’t understand why Winter Season is not an acceptable replacement. They decide that the best solution is to hold a parade to celebrate the Tyberian winter holiday. Some ethnicities among the Other People, shut out of the main shopping district, begin to open small businesses to the east and west. 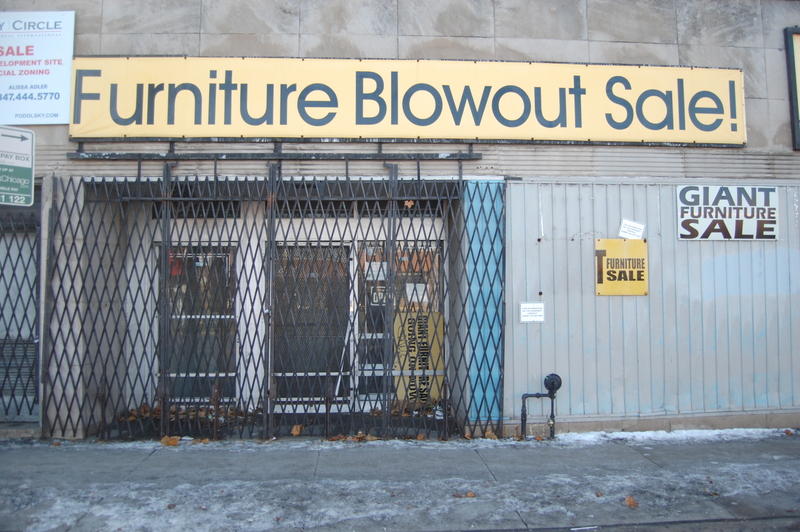 Both areas are isolated and desolate and only a few stores are making any money. Most of the businesses are convenience stores, beauty shops, and small groceries, each catering to a specific ethnic group. 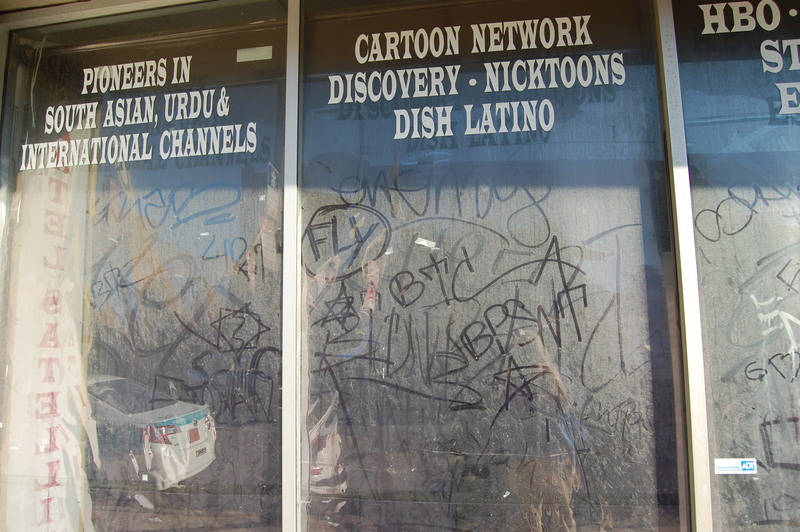 These areas are known as the multicultural shopping districts. The Powers That Be watch but do nothing. Tyberians vote and Tyberian merchants donate money. There are no obvious political problems in Little Tyber, although the Powers That Be realize that the merchants will soon want political power of their own. The Other People grow increasingly restless but unorganized vocal opposition to the Tyberian way of doing business does not threaten either the merchants or the Powers That Be. Sales tax revenues have hit another low, but the merchants believe that this is because the Other People have not yet sacrificed enough to make the Tyberian businesses successful. The merchants plan to change that. The peaceful, prosperous, middle-class American community ceases to exist, destroyed by the ethnocentrism of the Tyberians, who are less than 30% of the community’s population.